Alliance Rubber Co.Graphene, a material 200 times stronger than steel, is coming to rubber bands. 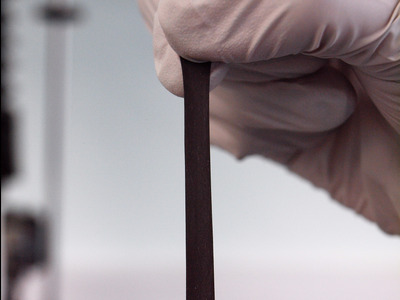 The world’s largest rubber band manufacturer is putting graphene, the strongest material in the world, into its bands. 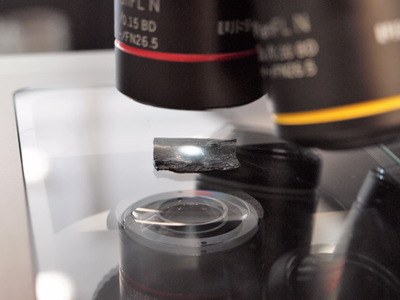 Jason Risner, director of business strategy at Alliance, said the company is spending the next year working with University of Sussex researchers to determine the perfect ratio of graphene to rubber. Too little graphene, and the bands won’t be maximally durable. Too much, and they will lose their elasticity. Alliance Rubber Co.The graphene-infused rubber band could be used in a variety of contexts, from office work to agribusiness. 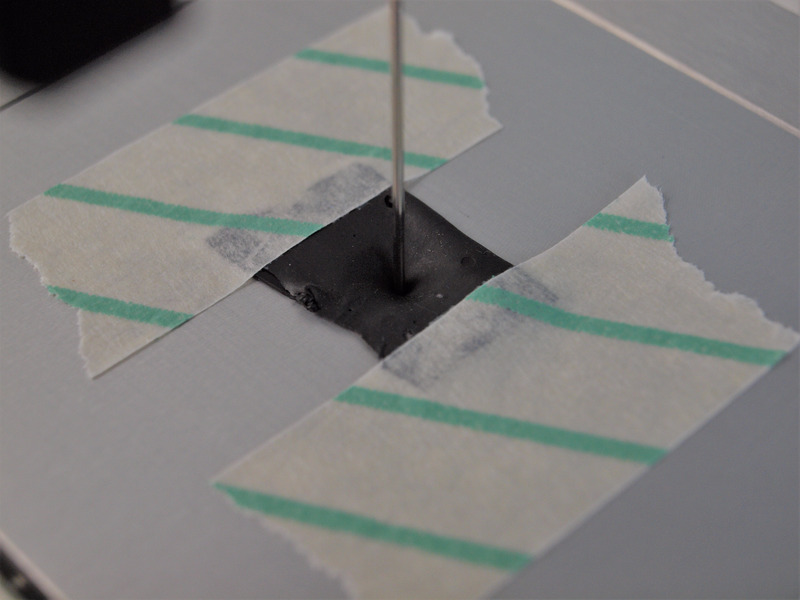 Graphene-infused bands could also be embedded with RFID tags and change colour depending on temperature or time. Risner said this holds enormous potential for farmers and grocers looking to track their produce as it makes it way to stores for purchase — down to the exact location a single green onion was picked. Alliance Rubber Co.Graphene-infused bands could allow supermarket cashiers to scan produce rather than punch in codes manually. Eventually, Alliance wants to put graphene in every rubber band it produces. According to Risner, turning an ordinary piece of rubber into a traceable device — one that won’t snap on a moment’s notice — would mark the next great leap forward.